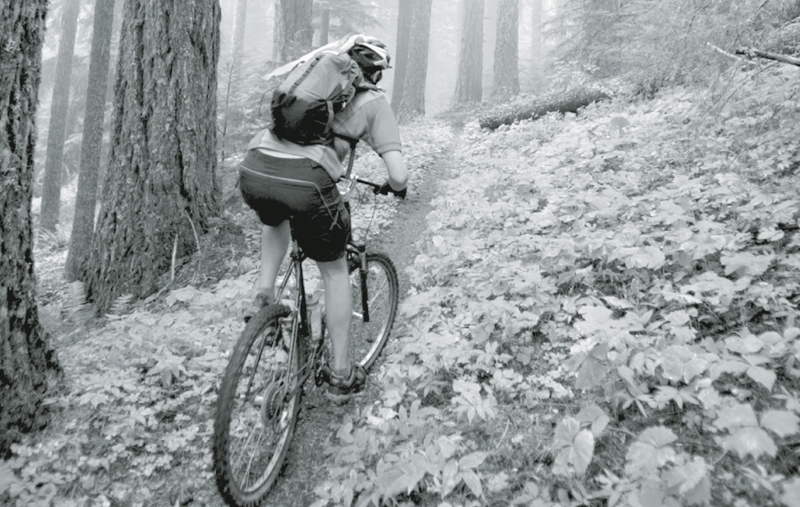 In 2007, Mike Ripley founded a mountain bike club as a way for those who rode mountain bikes to get involved in trail work in a team environment brimming with trail knowledge. It began in Starker Forest—however, eight years later Team Dirt is looking to expand existing trails in Alsea Falls. Team Dirt, a club central to Corvallis and Albany and a chapter of the International Mountain Biking Association (IMBA), has launched the Indiegogo campaign Build It, Ride It to raise upwards of $60,000 to purchase machinery and tools that would make the construction of trails faster, safer, and more sustainable. At press time, they have raised a respectable third of that, with two weeks to go. The trails would add to the existing seven miles already at Alsea Falls, and would provide mountain bikers in Corvallis and surrounding areas a destination that isn’t two hours away. 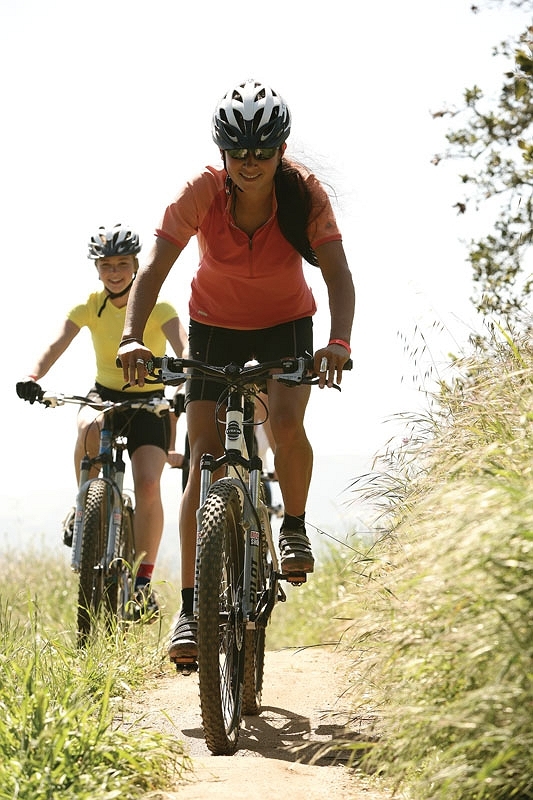 There will be beginning, intermediate, and advanced trails, offering fun for bikers at all levels. When Team Dirt became a chapter of IMBA, it gave them more legitimacy and leverage. Since then, Team Dirt has received grants through the Bureau of Land Management, who owns the Alsea Falls land, for IMBA to machine build trails. Some trails would be designed by IMBA experts, but for the most part a Team Dirt trail coordinator would be designing and flagging trails. IMBA would then send out trail experts to critique them, and once that’s all said and done BLM then comes and approves them. Team Dirt wants to develop about 35 miles of intermediate and advanced trails, which could easily take decades if done by hand. 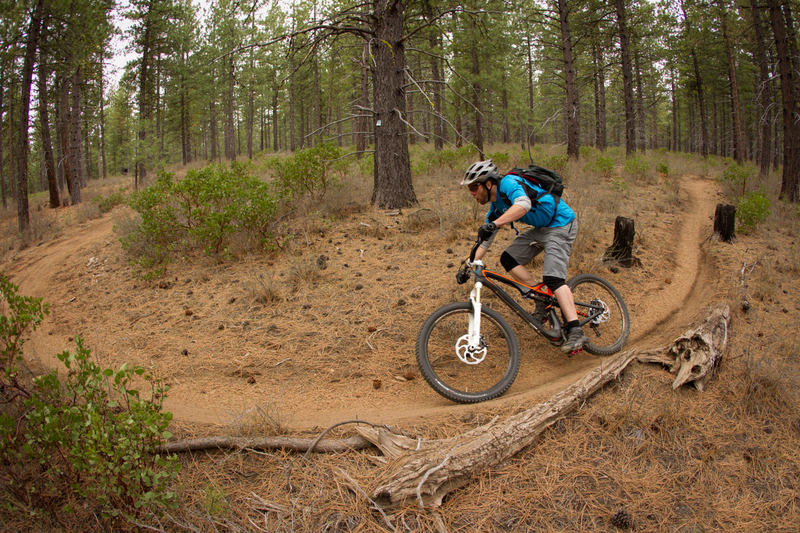 Being that this is Corvallis, the word sustainable is flung around quite often, but when it comes to mountain bike trails, it’s especially important. 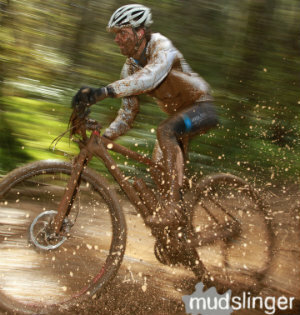 The trails have to hold up to constant wear, not to mention Oregon’s wet weather. Trails that do this can and have been built by hand, but it’s backbreaking work. Corvallis has an impressive volunteer base, but having machines to move all the rock and dirt and volunteers come behind and shape the trail is not only safer, it just makes sense. It’s not reasonable to manage 30 people swinging hand tools, and clearing slash is no easy feat. In the unfortunate event of injury, the whole project would be put on hold while there was an investigation. Along with the planned trails in Alsea Falls, Team Dirt has partnered with OSU’s College of Forestry to begin a pilot trail-building project in MacDonald Forest. The trail, currently being flagged by Doyle, would be called No Secret. Located north of McCulloch Peak, No Secret is planned to be an intermediate trail, but difficulty of access will keep traffic down and weed out those not as serious about getting to the trail. “Hopefully OSU will be excited by No Secret and want to sponsor authorized, purpose-built trails,” stated Doyle. The Build It, Ride It campaign, however, focuses primarily on Alsea Falls. 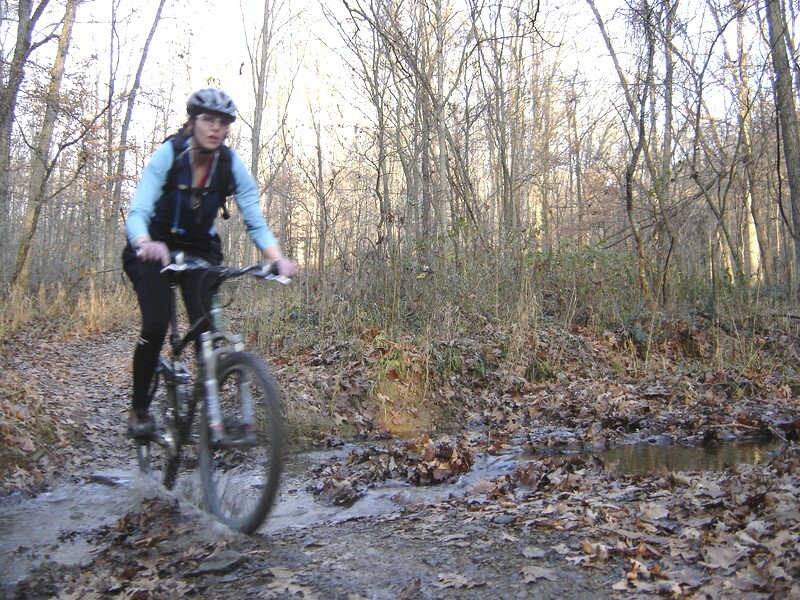 According to Ripley, mountain biking attracts a diverse range of folks, and can be sustainable, engaging, and fun for all levels. The campaign will be wrapping up with a movie night at the Whiteside on Saturday, April 25 with the film Sea Otter. There will also be a raffle in which people can win prizes ranging from helmets to bikes. If you’re interested in getting in on a little trail-building action, check out the Alsea Falls Trail Builders Facebook page. Team Dirt hosts an official build day once every month from 9 a.m. to 1 p.m., with a BBQ to follow. On these days, which are announced on the Facebook page, builders are able to do shuttle rides on the pre-existing trails. To see a cooler than anticipated five-minute video showing what the Build It, Ride It campaign looks like from a trail-builder’s perspective or to make a donation, visit www.indiegogo.com/projects/build-it-ride-it.